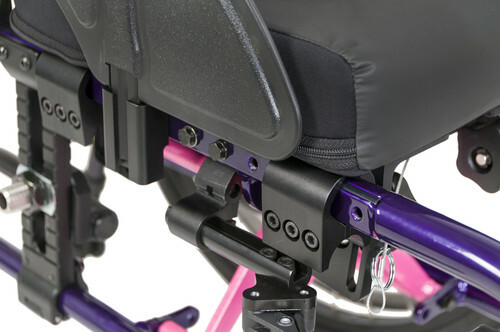 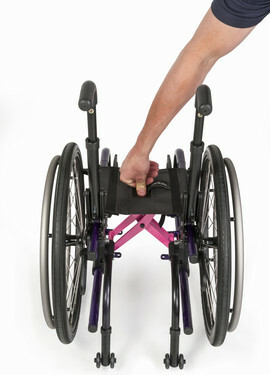 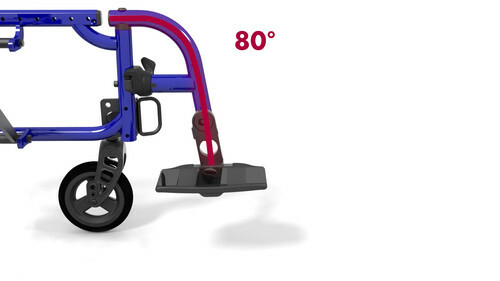 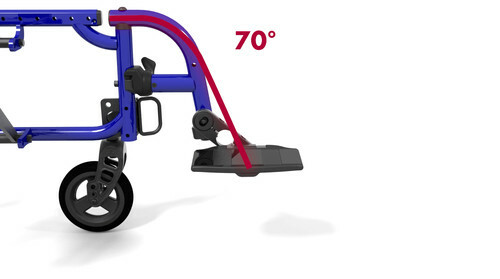 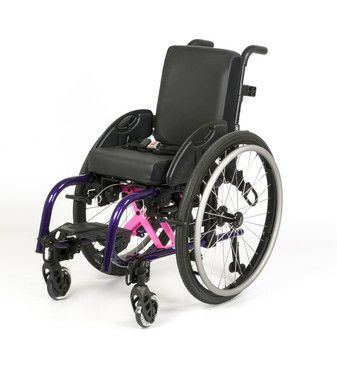 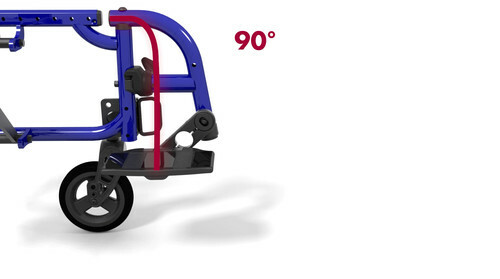 The ZIPPIE X’CAPE pediatric folding wheelchair is the first ever wheelchair with XLOCK™ technology for the performance of a rigid frame and the convenience of a folding frame. 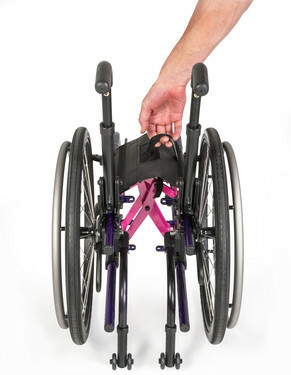 Designed for active and growing kids, the ZIPPIE X'CAPE weighs as little as 19 pounds and features a versatile frame available in over 600 color combinations. 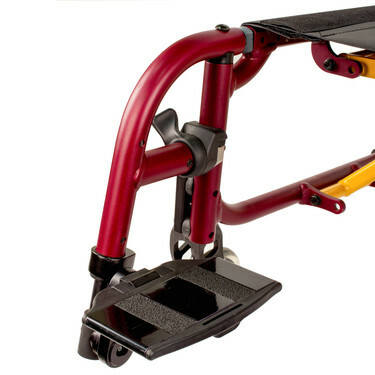 Chair Weight (Without Footrests if applicable) 19 lbs. 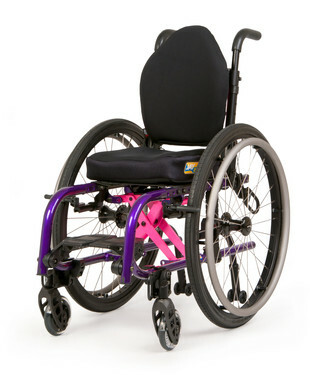 Overall Chair Width 14.8" to 26.5"
Rear Seat-to-Floor Height 11" to 18.5"
Back Height Standard: 9" to 24"
Crossbrace color chosen separately. 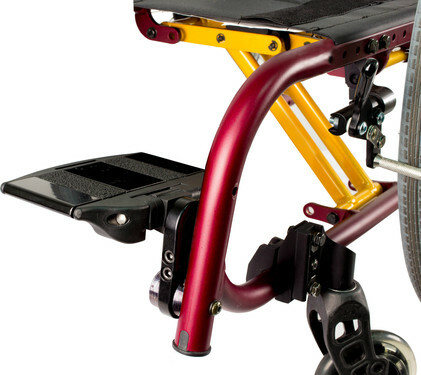 Crossbrace not available with custom colors.